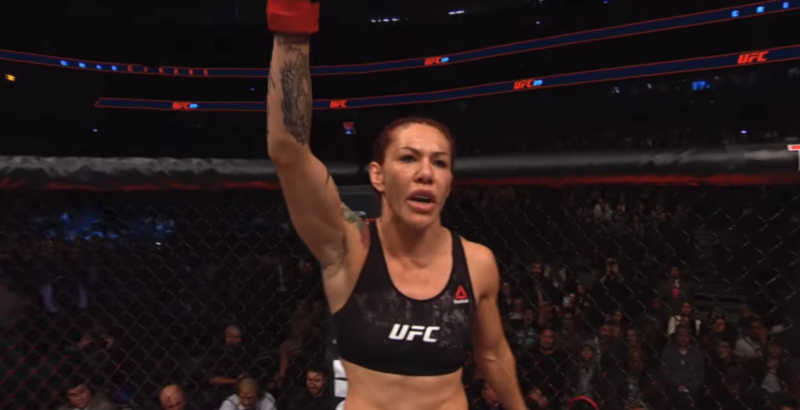 Cris Cyborg looks to turn the tables against Amanda Nunes on December 29th, as the UFC featherweight champion looks to put the pressure on the UFC bantamweight champion. 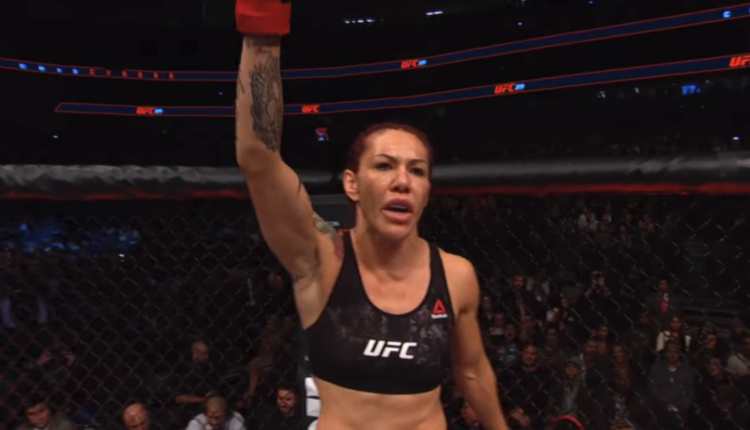 Nunes has not fallen into the traps set by Cyborg on social media to get in her head over not accepting a fight over year following Cyborg’s win over Holly Holm. Cyborg would attack Nunes again during the press conference by referring to Nunes pulling out against Valentina Shevchenko on the morning of UFC 213.